Recently, I celebrated the publication of my fiftieth book (Mermaid's Song) with a jubilee on Facebook. I have a few thoughts to share in the afterglow. The biggest one is: everyone has a unique ministry. No one else can tell your story. That’s the neat part about being a Christian writer. We’re not in competition with each other. God assigns each one of us a different role. My success doesn’t threaten yours; instead, it validates it. A second is, you don’t know what path your writing career will take. You may start out expecting to write fantasy, and God may turn you into writing doctrinal pieces. Or you may shift sideways. 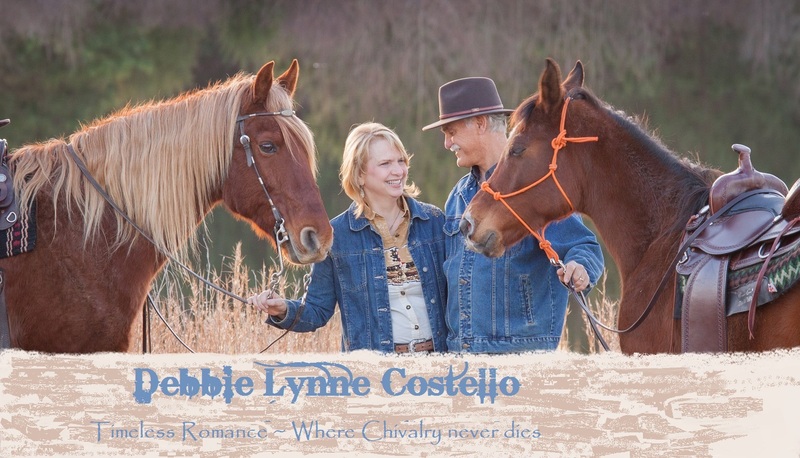 I went sideways from contemporary romances to historical romance, and took another turn with cozy mysteries. You may dream of writing the great American novel, but God want you to write for a weekly take home paper, or genre fiction. Related to that, be prepared for change. At the moment, I suspect my career is going to take a dramatic change in direction. Over the past year, I’ve been asked to write a monthly magazine column, prayers for a book on prayers, and devotions for a year-long volume—all nonfiction. A few other nonfiction doors are nudging open. My first (never published) book was nonfiction. A quarter of a century later, it may be starting to happen! Persevere, be open to anything, and you may find God will give you more work than you think you can handle. Whether you are called to be a writer—or something else—cling to this truth. Question: How do you handle jealousy, when someone succeeds and you fail? That’s a heavy question. We can also ask: What is your favorite fairy tale? 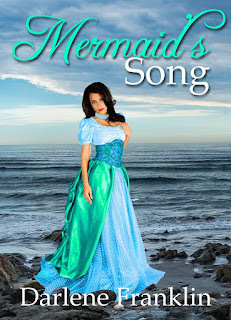 Mermaid’s Song is a retelling of Hans Christian Anderson’s classic Little Mermaid. Answer one of Darlene's questions to be entered in her giveaway. Good Luck! Prayer and constant thanksgiving helps me through jealousy. It rears its ugly head too often, but I am reminded of His grace each and every time. Always give a smile and say prayers. I don't think I feel jealous of people for their accomplishments or success. My problem is more anger when they succeed in spite of being less than honest, for example, or they are mean-spirited people who step on others to get their gain. Congratulations on YOUR accomplishments. Your story has always inspired me! Connie, I know, there's a fine line between puzzlement/anger/envy. I'm glad my story inspires you. My favorite fairy tale is The Seven Dancing Princesses! I got a book of fairy tales at a book fair in Fourth grade. I wish I still had it . It had the prettiest cover with a girl with golden hair. Her story was: She was imprisoned and a bird told her to cut off her finger and fashion a key to get out! Very memorable because that was 58 years ago! I know, when I remember something clearly from so long ago, I know it made a big impression. I remember reading the Seven Dancing Princesses in a comic book. I loved it. Lori, I answered your post, don't know what happened to do with it! It's a very difficult problem to deal with. A couple of things have helped me as I've grown older. (Not sure of your age, lol). And these are meant as life lines, not solutions! One is, even someone who seems to have everything you wanted has their own problems. 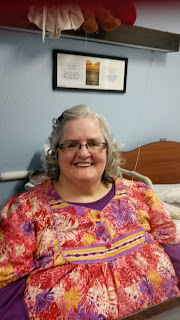 E.g., my Bible college roommate who married a pastor and became a stay at home Mom until her youngest start school while I had to work and my marriage fell apart. . .problems and joys have evened out a bit over the years. Also, the problems they are given which seem mild to me are very difficult for them. And in terms of success or failure--always reminding my self that while I seek publication (and a liveable income), there is no contest in following the path God has laid out for my life. There is only do or do not. Superspiritual, but I'd like score high on how God sees my puny efforts. I usually handle jealousy by berating myself for not being good enough. Stems from my chronic depression, but I try my best to think about the things I am blessed with. My favorite fairy tale is Cinderella. Thanks for the giveaway and good luck everyone. Debbie, oh, I hear you! I pray God gives you a big hug tonight. I tend to think I'm not good enough to be blessed when I see others prosper while we always struggle. Rapunzel is my favorite fairy tale. Congratulations, Darlene. Darlene, congratulations on your 50th book, Mermaid's Song. It's interesting how God has taken you on different paths. The Word of God tells us to give honor where honor is due, and that's even during times when we may ask why they are succeeding and I'm not. My favorite fairy tale since childhood is Cinderella. (I still have my Cinderella watch--even though it doesn't run now). Thank you for the giveaway. Mermaid's Song sounds delightful. I love the story about your Cinderella watch. Thanks for your congratulation. Giving honor and rejoicing are commanded but that's not always my first response! I try to remember that "all things work together for good to them that love the Lord" and to remember that I can't see the whole picture. Prayer and focusing on the Lord is how I handle the green-eyed monster. Darlene, congrats on book 50! Caryl, I thought I had replied! How do handle any problem apart from the Lord?! Handling jealousy can be very hard. I find for me that I really have to turn it over to the Lord in order to deal with it and ask Him to help me to be content and let it go. It is a surrendering of my will for His will. My favorite fairy tale is Beauty and the Beast. Mermaid's Song sounds wonderfully intriguing. I love the cover! 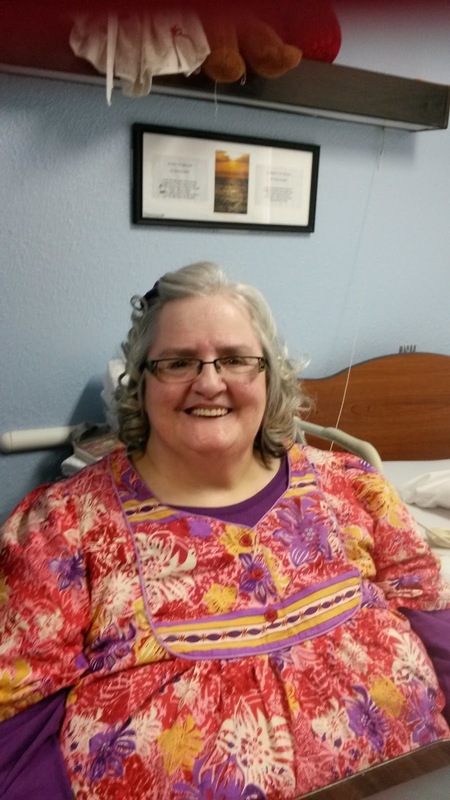 Thanks for sharing your heart Darlene and for the opportunity of this giveaway! Debbie, I am also a Feed-burner follower. The winner is Melanie Backus! Congratulations! Try for FREE just click on the picture! 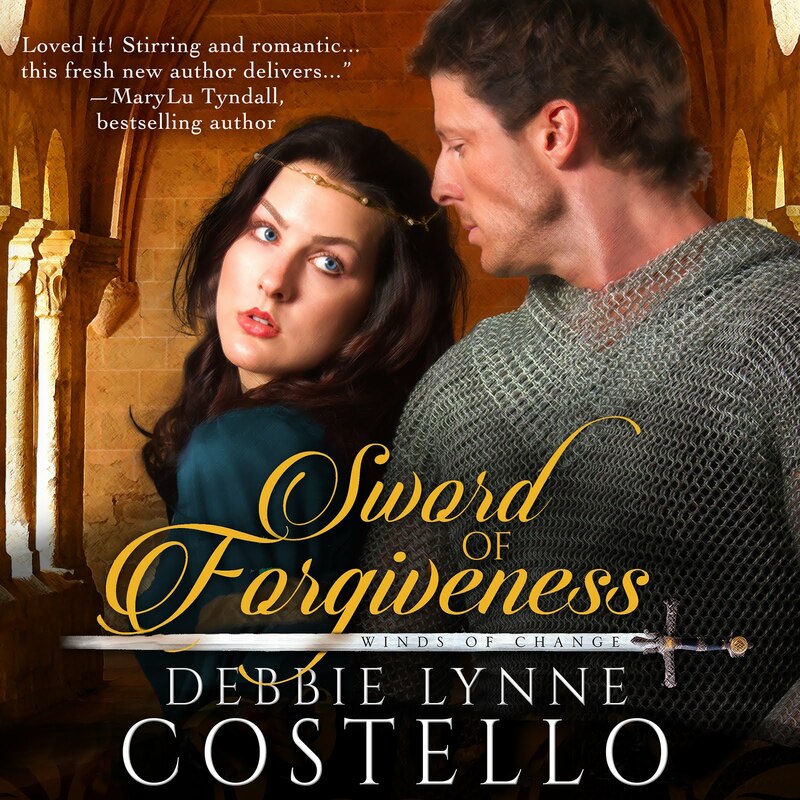 Sword of Forgiveness: Winds of Change, my Medieval Romance narrated by Anne Flosnik, is available on Audible. DOUBLE YOUR CHANCES TO WIN! 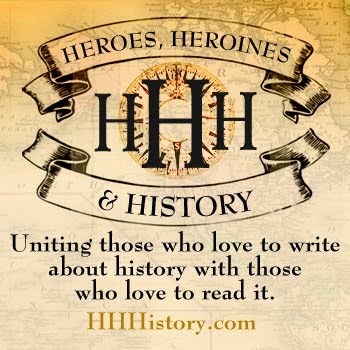 Follow my blog with feedburner and be sure to let me know each time you comment on a post that you are a feedburner follower and I will give you a second entry! Be sure to leave your email address. Please check your junk mail on and the day after the drawing. I've had to redraw because of no responses. Subject box will have: winner of (book title). I'll email the winner and they'll have seven days to respond. If I don't hear back I'll draw another name. USA shipping only. Thanks so much and please stop back again! Drawing will be held Monday, 8:00 A.M. EST. Offer void where prohibited. Odds of winning vary due to the number of entrants.